*$219 for 24 months. Minimum purchase required. 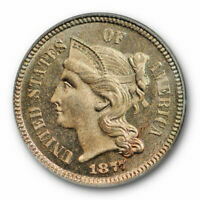 1851-O Three Cent Silver, Tough Type New Orleans Issue, Better Date ** Free S/H!